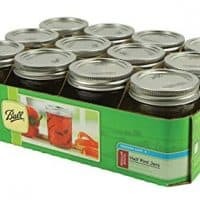 Canning Supplies - Basic equipment to make homemade jams! Canning supplies are the first step in making homemade preserves. 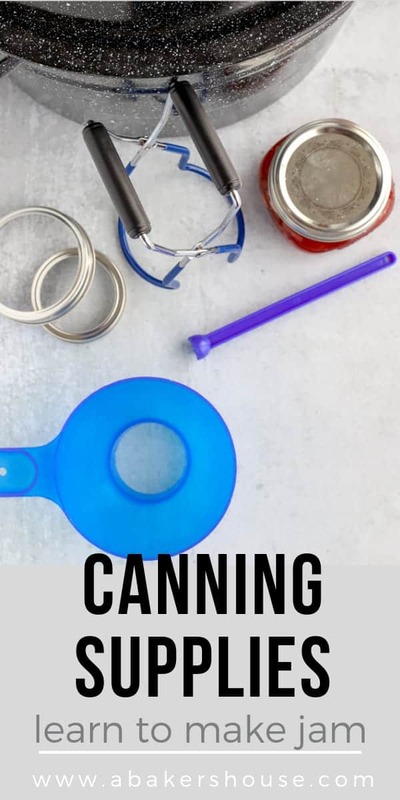 Once you stock your kitchen with this list of basic canning equipment you’ll be ready to transform your fresh fruit or frozen fruit into homemade preserves. Making jams, jellies, curds, marmalades, and other fruit spreads at home is a rewarding process. By crafting your own jams you can save money, control what ingredients are in your fruit preserves, and learn about the easy process of preserving foods. Over the years I’ve enjoyed making many types of fruit spreads from jams and jellies to sweet butters and curds. 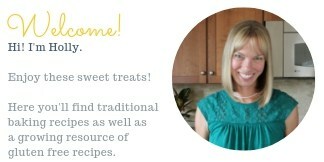 Browse through all the canning recipes on my site here on this Canning Page. I am sure you’ll find recipes you’ll love making at home like orange-lemon marmalade, pecan praline sauce, and grape jelly. Here are the basic canning supplies that you’ll find useful as you learn how to preserve food. 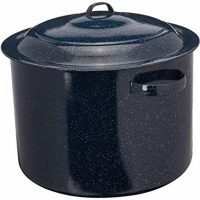 You may already have some of these– such as the stock pot. 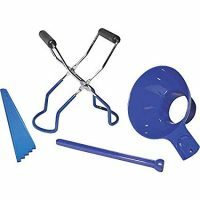 Other items like the jar lifter and magnetic lid wand will look funny at first but will become indispensable as you start making preserves. Getting started in preserving and canning isn’t difficult but you do need to have the right canning tools. I’m guessing that once you get started with an easy jam recipe that you’ll catch the bug and will be canning all summer long! Please note that we are a participant in the Amazon Services LLC Associates Program, an affiliate advertising program designed to provide a means for us to earn fees by linking to Amazon.com and affiliated sites. The following are affiliate links. Get started on homemade canning with this basic list of canning supplies! Mason jars are the first canning supply you need to buy. Jars from Ball are my go-to, although other brands make canning jars too. Jars come in multiple sizes-- 4 oz, 8 oz, 12 oz and 16 oz. Also make note of the opening of the jar as it can be Regular or Wide-Mouth. 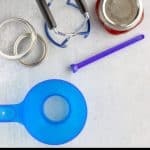 Jar lids cannot be reused so you will need a steady supply of mason jar lids. Lids come in two sizes-- Regular and Wide Mouth. Note that you can use the Bands more than once. The bands come with the mason jars. If you eventually need more bands you may buy those separately too. 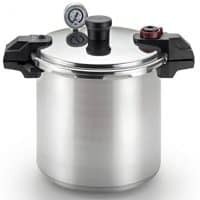 A Water Bath Canner, also called a Boiling Water Canner, is simply a very large stock pot (use it in the summer for corn on the cob or lobster!). 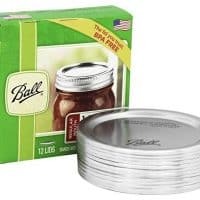 I recommend this Water Bath Canner from Ball because it comes along with 4 essential canning tools: a jar lifter, lid lifter (a handy magnetic wand that helps place the lids on the mason jars), a plastic spatula that aids in removing air bubbles from the filled mason jars, and a funnel that makes transferring the hot fruity liquid into the mason jars easy without making a mess. 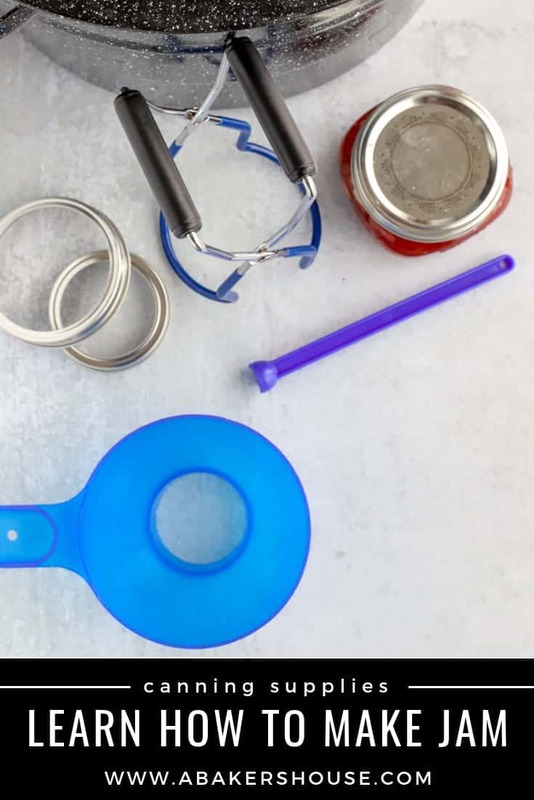 Here are the tools included in the above canning set if you wish to purchase them separately. 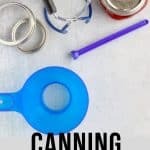 If you already have a very large stock pot, then buying these canning tools without the pot is the way to go. A pressure canner is a second method for processing your canned food. This tool is required for certain foods depending on the pH level to ensure safe preserving. An extra long handled spoon is a tool my mother-in-law first shared with me. She is an expert jam maker! The hot, bubbling fruit and liquid has a tendency to jump up while you are making jams and marmalades. 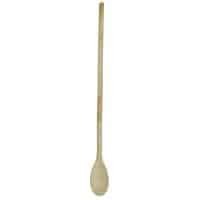 This long handled spoon is very helpful in keeping your hands away from the hot liquid. 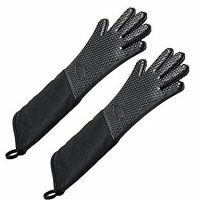 Speaking of keeping your hands away from the hot liquid, let's protect your hands and arms with extra long silicone gloves like these oven mitts. 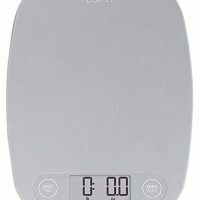 A digital kitchen scale is a tool that you will use frequently-- not only for making homemade jams, but for baking as well. There are a few books that I turn to again and again for canning and preserving. These books provide valuable canning instructions, preserving tips, and recipes.